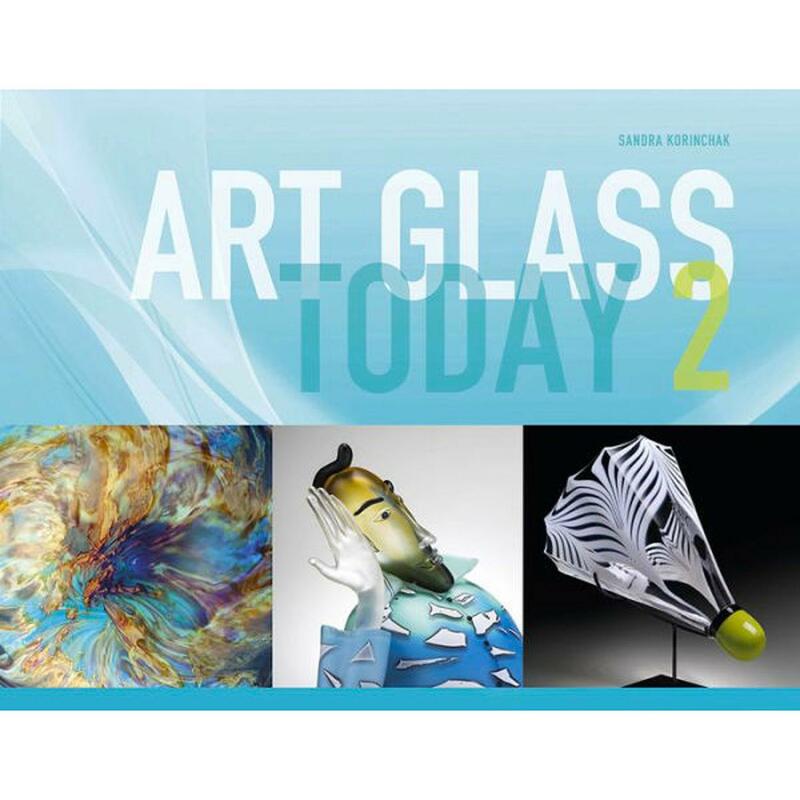 From Sandra Korinchak and Schiffer Publishing comes Art Glass Today 2. 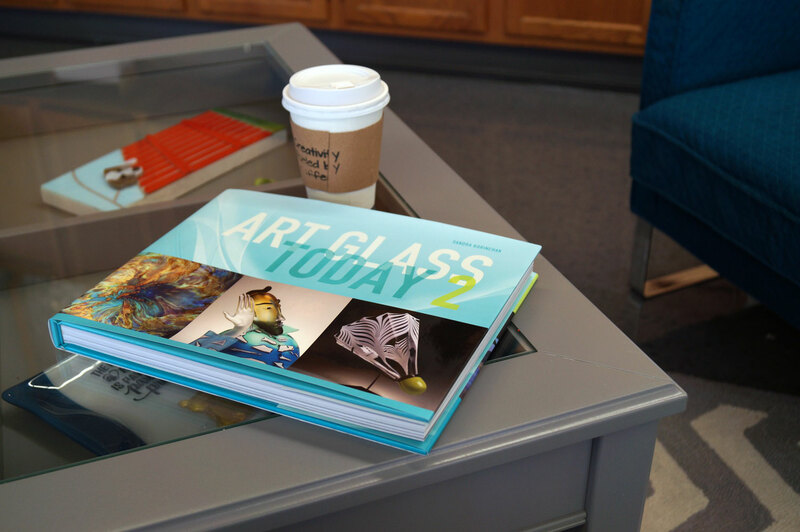 This 240-page hardcover book features the works of over 70 contemporary, international glass artists. With 252 full-color photos, this book will serve as a reference and inspiration source for anyone interested in art glass.